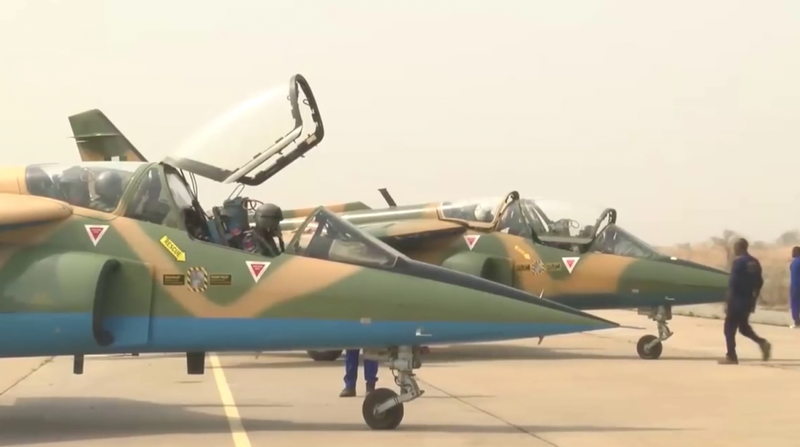 UAt least two Nigerian Air Force (NAF) Alpha Jets continue to operate out of Niamey-Diori Hamani International Airport in Niger. 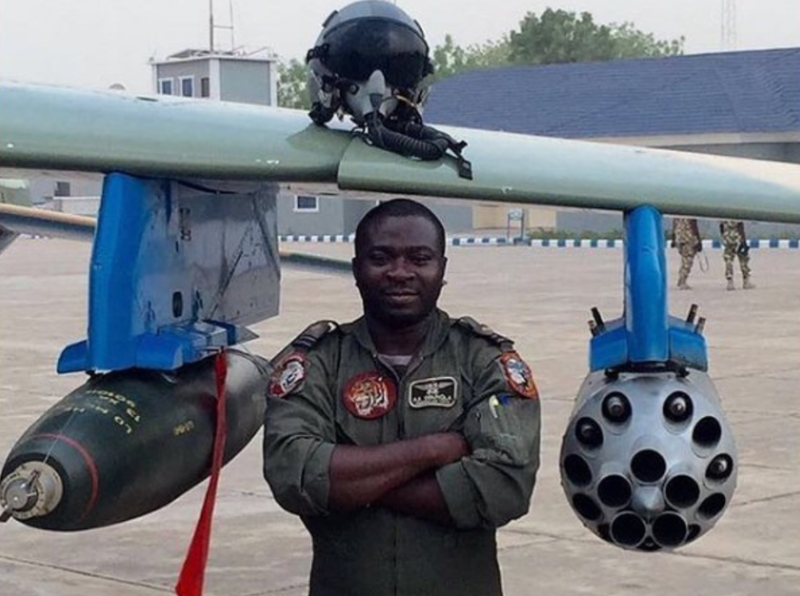 A NAF pilot pose for a photo in front of an Alpha jet. 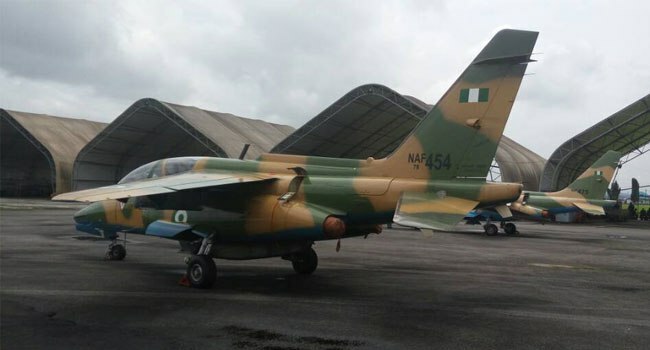 A 68mm SNEB rocket pod and 250kg unguided bomb are visible under the port wing. 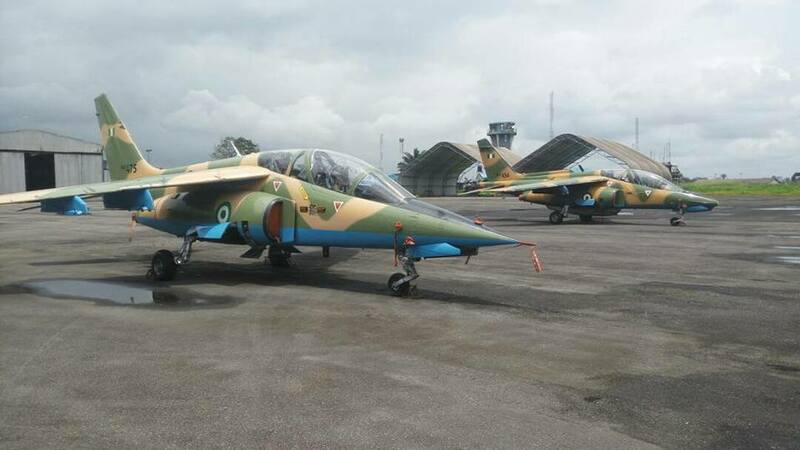 Previous Post Previous post:Fighting terror from the sky : Cameroons Rapid Intervention Aviation Force. Next Post All you need to know about the Cameroonian Armed Forces.